 Hibiscus Surf School began in the spring of 2004. We are proud of our reputation within the local community and the wonderful feedback we receive from our customers. Our goal is to provide high quality surf lessons and experiences – for locals and visitors to Mount Maunganui, Papamoa, Tauranga, and the wider Bay of Plenty. Hibiscus Surf School – Fun and Professional! Many surf schools/instructors have qualifications on paper, but the Hibiscus Team believes this isn’t enough. A Surfing NZ qualification means the instructor is at minimum an intermediate surfer, who attended a 2 day course. Some of our customers have had poor experiences elsewhere before surfing with us. In contrast, Hibiscus Instructors are required to have high levels of experience, professionalism, friendliness, and surfing ability, in addition to qualifications. We receive many applications each year, and hand select the best. Every member of the team strives to understand our customer’s needs, and exceed your expectations. We complete regular ongoing training. Most importantly, every Hibiscus Instructor is passionate about sharing their love of surfing with others. We love what we do! And we have a genuine drive to share the fun with you, by providing you with proper surf instruction so you can enjoy surfing too. Together, our goal is for our students to have fun and memorable surfing experiences. Hibiscus Surf School is rated the #1 surf school in the Bay of Plenty on Trip Advisor.com. We are proud to have been awarded a TripAdvisor Certificate of Excellence. Rated 5 starts on TripAdvisor, Facebook and Google. 100% recommended by our customers. Winner of the 2018 Travel & Hospitality Award for Oceania Surf School of the Year. Rated one of the top 5 things to do in Mount Maunganui by Tourism Bay of Plenty and Experience Oz & NZ. Recommended by Lonely Planet, Tauranga iSite Visitor Centre, Mount Maunganui Holiday Park, Sport Bay of Plenty and many others. Hibiscus instructors are qualified by the International Surfing Association and/or the Association of Surfing Professionals. This includes a Bronze Medallion Lifeguard award. Our team are all New Zealand residents or have legal work permits. Hibiscus has been awarded exclusive licenses from Tauranga City Council to operate from Main Beach and Tay Street Beach. We are fully insured. Hibiscus is endorsed by Water Safety New Zealand.